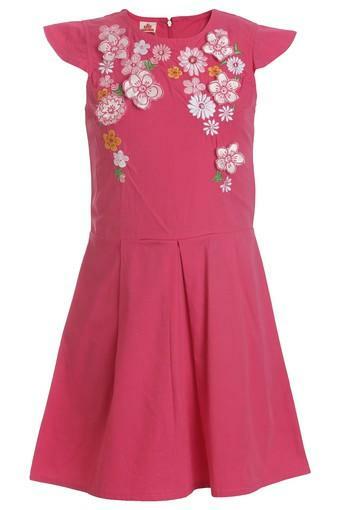 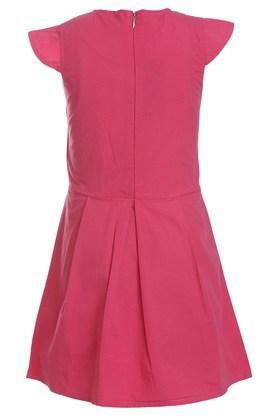 Your daughter will look like a princess from a fairy tale by wearing this dress from Under 14 Only. 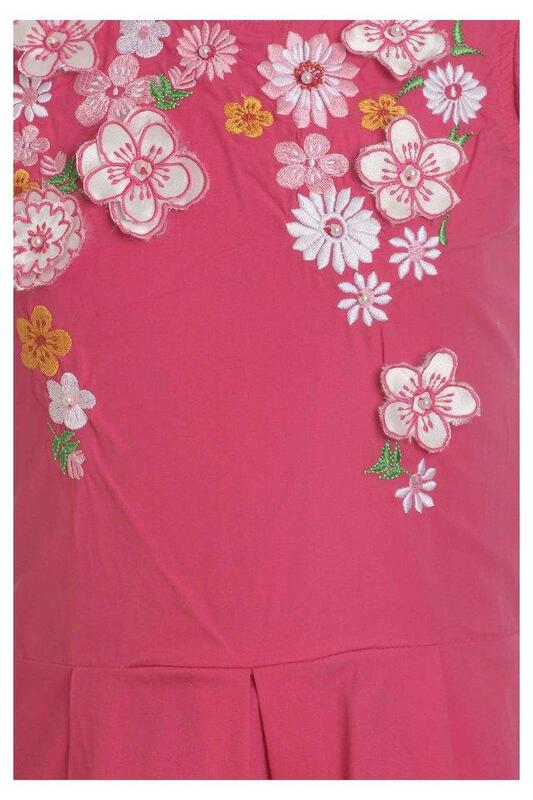 Featuring an assorted pattern, it also comes with a round neck with cap sleeves that adds to the design. The use of a cotton fabric further makes it comfortable to wear. Let your little one make a distinct style statement by as she wears this assorted dress. You can make her club it with a pair of ballerinas while taking her to any casual occasion.